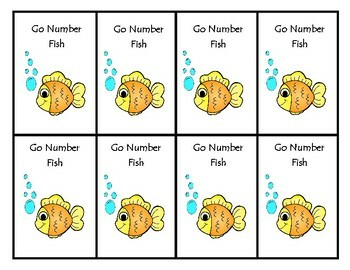 Students are able to practice number sense through the game Go Fish. 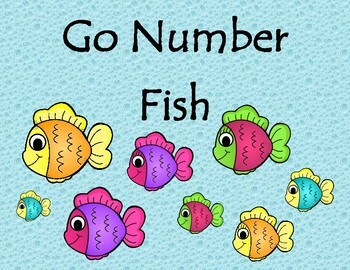 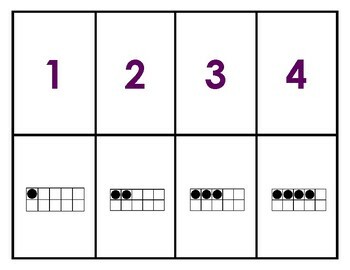 This game can be differentiated because each number (1-20) has 4 cards; therefore, each number has 2 matches. 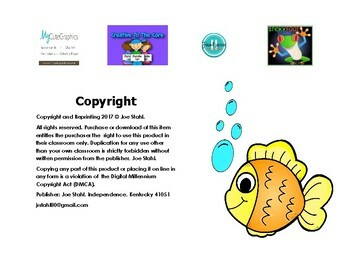 You can make various set of decks depending on the need of the students!